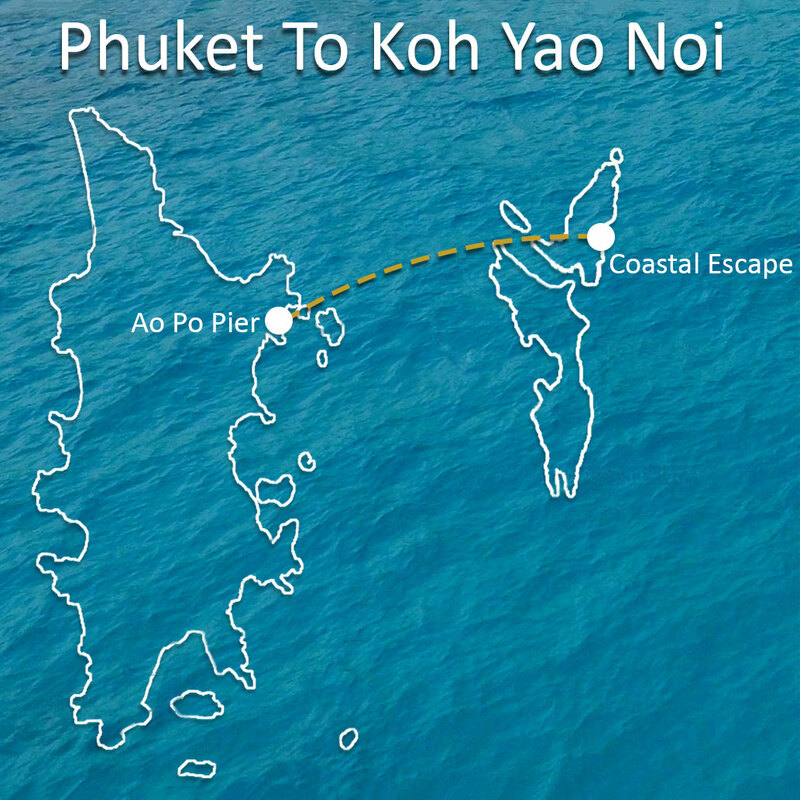 Drive from the piers Tha Kao Pier and Manoh Pier on Koh Yao Noi to Coastal Escape only 10 min. We can arrange the transfer with private car from the airport and our own private speed boat, The Escape. 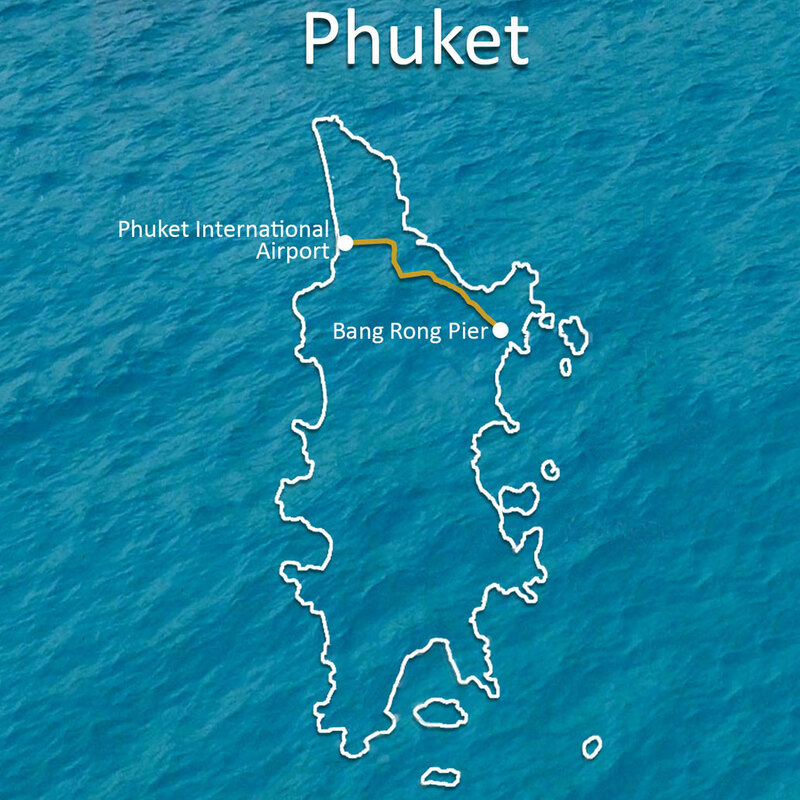 We will take you to a less crowded pier in Phuket, Ao Por Pier and in Krabi Ao Thalen Pier. Here we have our own speed boat and boat captain with crew waiting for you and take you directly to the resort beach (extreme weather and tides can make us change to go via a pier on Koh Yao Noi). Most of the time we land on the beach only 20m from your villa. The Escape speed boat is really comfortable and very quick. 500hp cruising at 4000rpm. Water and fruit supplied free. Indoor seating if rain. Toilet on board if needed. No need to reload the luggage on to a local taxi to get to the resort. Max capacity 6 people! We can arrange the transfer with private car from the airport and private longtail boat. 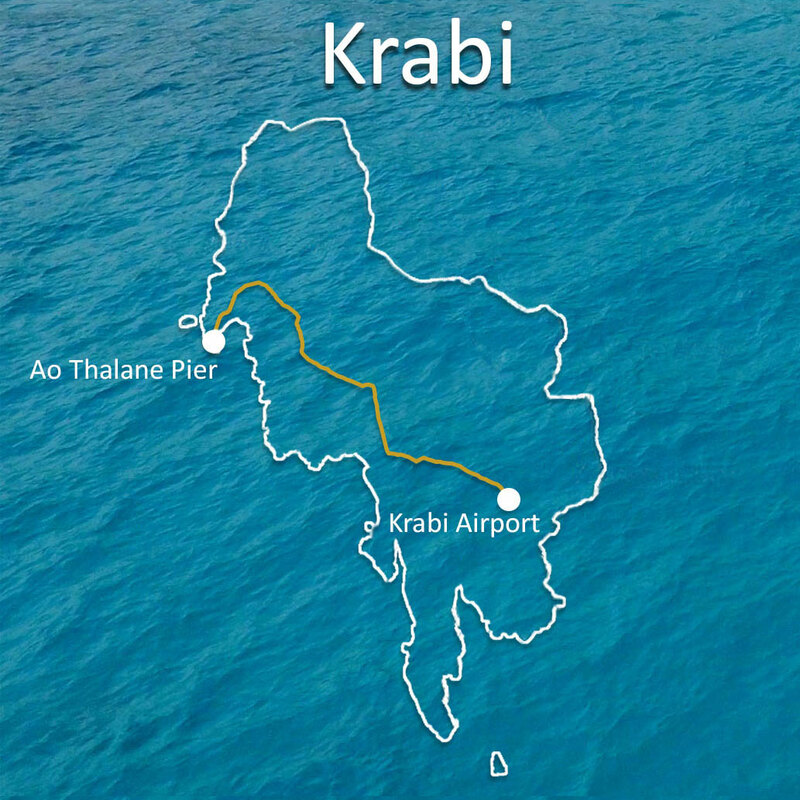 We will take you to a less crowded pier, Ao Por Pier (in Krabi Ao Thalen Pier). At the pier we have a private longtail boat waiting for you and take you directly to our resort beach (extreme weather and tides can make us change to go via a pier on Koh Yao Noi). Most of the time we can land on the beach only 20m from your villa. The longtail boat is not luxury or real comfort but it’s traditionally in style. Also the fact that most of the time there is no need to reload the luggage on to a local taxi to get to the resort makes it so much smoother. 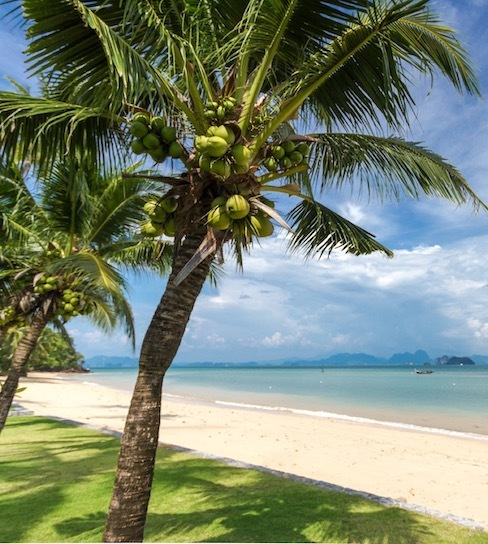 We can do the transfer for you with private car from the airport or any centrally located hotel in Phuket/Krabi and give you tickets to the joined boat and again pick you up with a private local taxi here on Koh Yao Noi pier and take you to the resort. Note: Private cars and a joined boat is ok for most guests but it’s not really comfortable. The joined boats leave about once per hour but in high season they can be over-crowded or even full so you need to wait for the next boat. In low season when there are few tourists it happens that boats get cancelled to fill up the next boat an hour later. It’s not fun to wait at the pier for one hour or more, rain or shine! Families with small kids should think twice about this option! 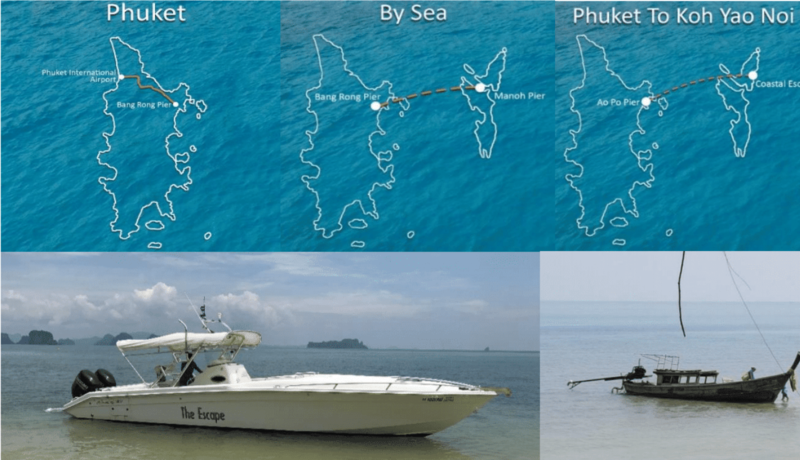 If you want to do the transfer by yourself have a look at the joined scheduled boat time table, one for Phuket and one for Krabi. If you need any assistance or have any questions please email us and we help. Please…to give you best possible check-in and villa allocation please always let us know your approx. arrival time. Important 1: If we organize your transfer ALL is included A to B and payable on your master bill. Important 2: We do transfers at a very low margin to help you get here (and back) as smooth as possible. In the rates we include all taxes and service, pier fees, car service and costly gasoline and crew on the private options. 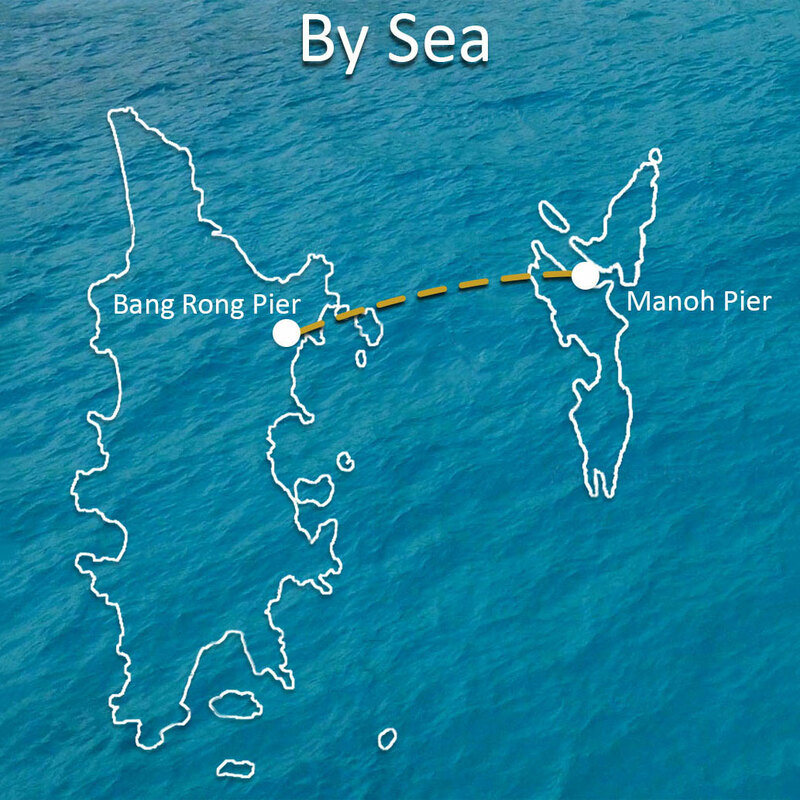 Bangrong Pier (Phuket) – First boat out to Koh Yao Noi is 07.50 in the morning and the last boat back to Phuket from Manoh Pier, Koh Yao Noi is 16.40 late afternoon. 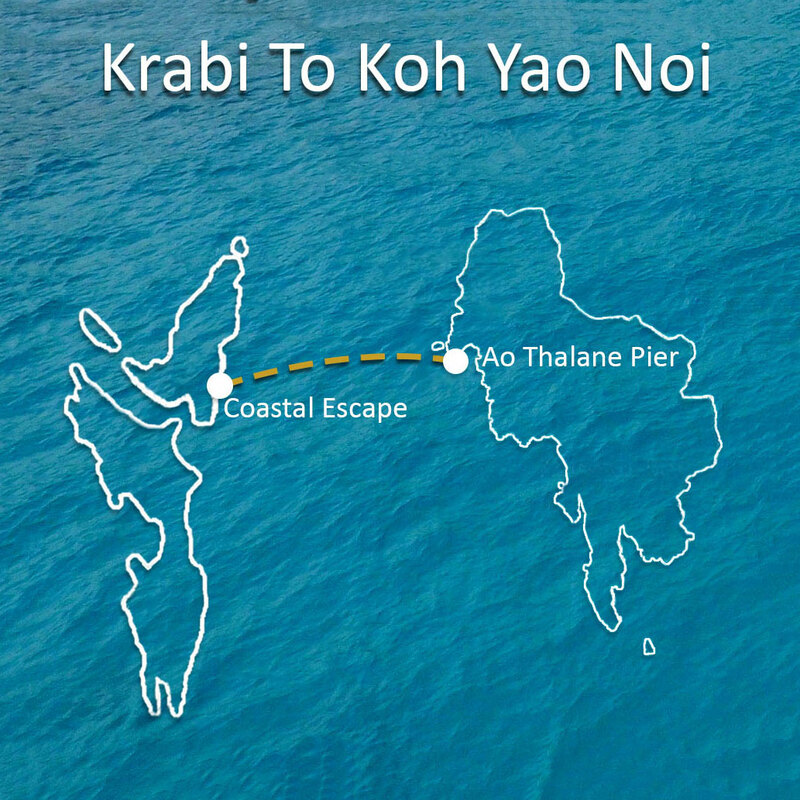 Ao Thalen Pier (Krabi) – First boat out to Koh Yao Noi is 09.00 in the morning! The last boat back to Krabi from Ao Thalene Pier, Koh Yao Noi is 17.30 in the early evening. ALL other transfer times (24 hour service) must be done with private boats. 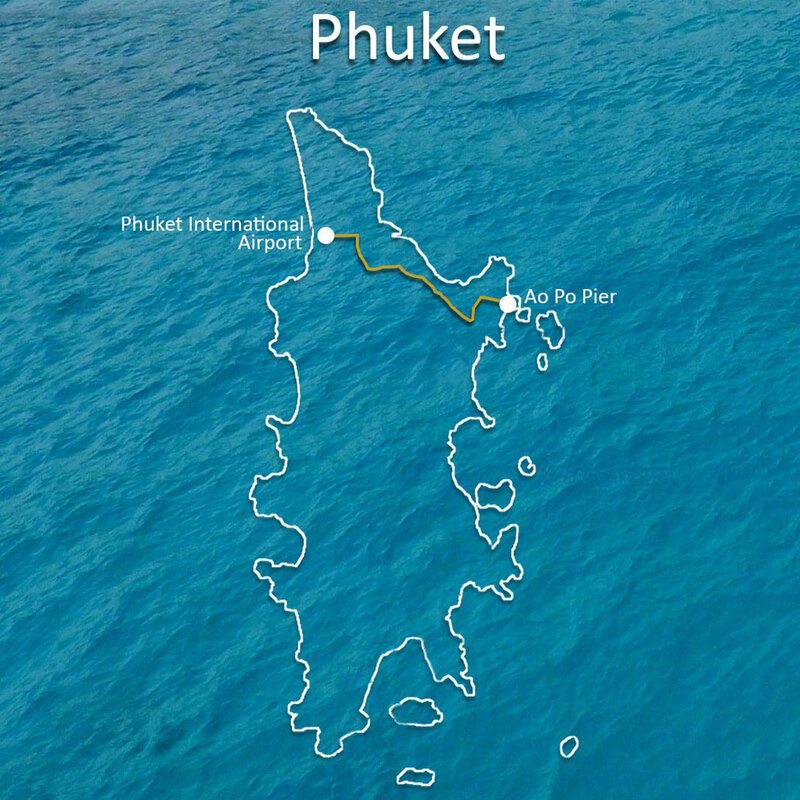 Have in mind after dark or before sunrise the private boats must go slower and there is an additional cost for you at a flat rate of 1000 baht due to higher crew costs and car service at night. It’s highly recommended to book your arrival transfer with us. When you are here and know the place, weather, how things work and look, then we can plan and discuss your departure transfer here on site.